After 23 of working in the local authority housing functions Ginny followed her passion to own her own business and established Peter Richardsons Estates North Wales in June 2012. Ginny utilised the skills and knowledge around housing and people management that she developed to expand the business. As a landlord she is fully aware that private sector housing is a precious source for people who need good quality housing. 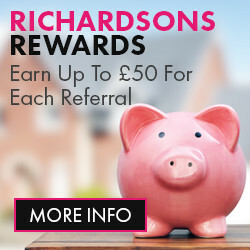 Well managed they provide an excellent return for the landlords that invest in them and a home for those that need one. 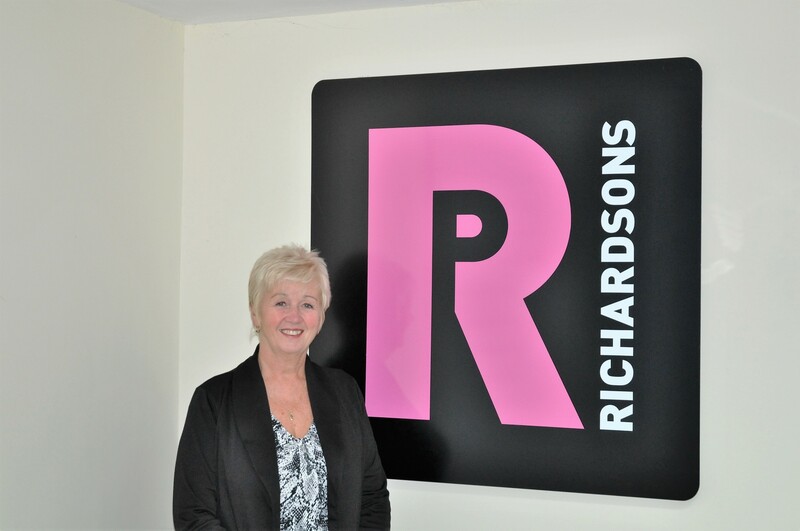 As the business expands into Sales in 2016 she will ensure that Peter Richardsons Estates North Wales continues to provide an excellent service to both vendors landlords and tenants who will be treated with respect at all times. Through personal commitment and drive we will strive to be the best in the area. 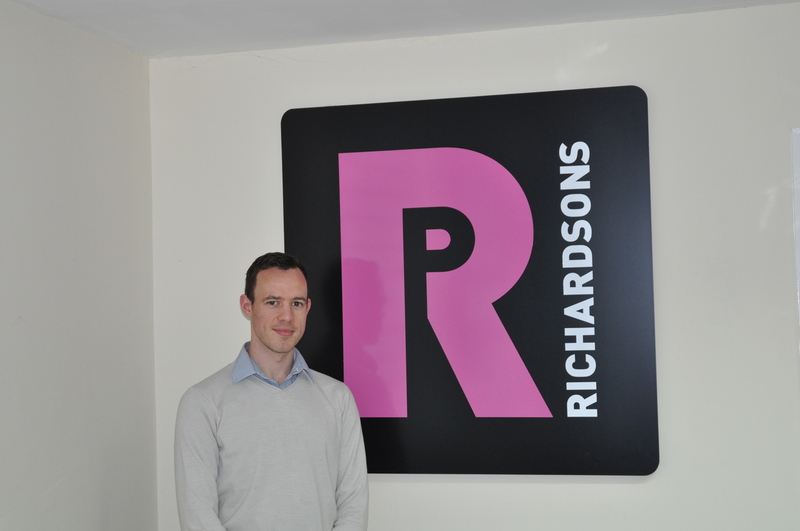 Daniel joined the company in 2015 amalgamating his own Letting Agency with Peter Richardsons Estates North Wales and bringing 7 years of experience with him. Daniel has a wealth of knowledge around Residential Lettings and Sales and specialises on the Sales function of the business. He is accredited with Rent Smart Wales and Qualified with NFOPP in Sales and Lettings of Residential Properties. His excellent negotiating skills means that he will negotiate the best deal for you. Stevie is an asset to the company using her drive and ability to communicate with others to build relationships with clients and organisations. 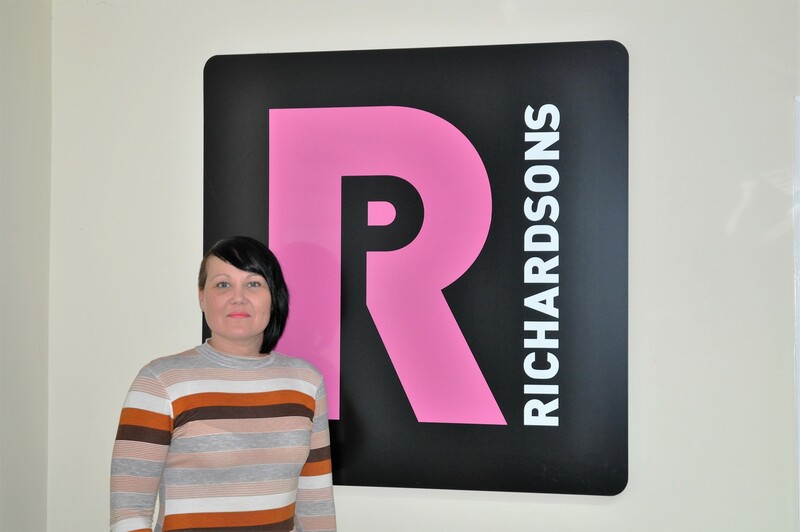 Having previously worked with a letting agency before joining the Holyhead Team she brought with her a wealth of knowledge about the industry. 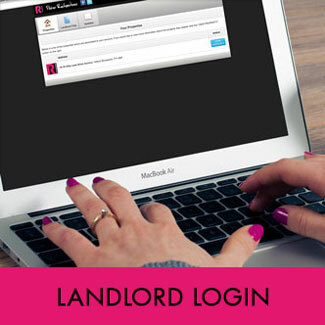 She is accredited with Rent Smart Wales and specialises in the rent collection and property management on the Residential Lettings side but is always available to answer questions on any aspects of the business.